It doesn’t matter what type of collision it was—any sort of impact to your car can cause serious damage. Even minor, low-speed impacts into a utility pole can cause problems that you can’t detect with a visual check. 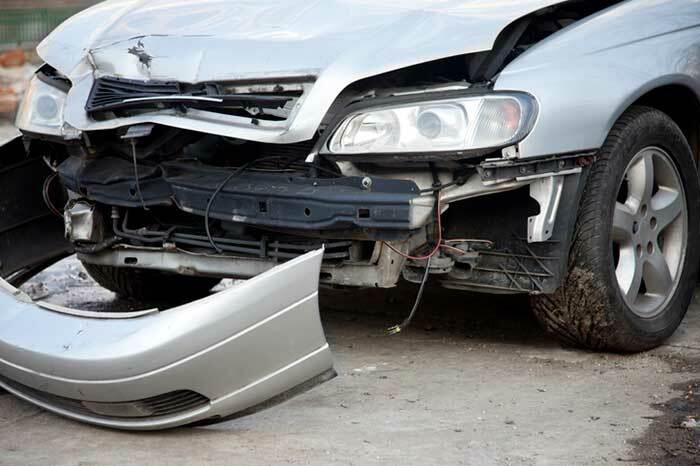 It’s crucial to bring your car to an auto body shop after any collision, even if it seems to be fine. One of the components the technician will check is the brakes. If your brakes were damaged in the collision and aren’t fixed right away, you may find yourself in another, more serious crash. Auto collision centers also examine the steering, alignment, and suspension systems. Damage to these systems is difficult to spot, but it can compromise the safety of the driver and passengers. Similarly, the engine or fluid lines may sustain damage. If it’s not fixed, the engine may sustain further damage or fail entirely, leaving you stranded. Michael J’s Body Shop in San Jose prioritizes our customers’ safety. Our collision repair technicians do a full evaluation of your entire car to detect hidden damage. Call (408) 279-2070. Lots of drivers only use their parking brake when parked on hilly terrain. But actually, you should use your parking brake every time you park. When you put your car in park, your transmission gets locked up by a device called the parking pawl. This device is subject to wear and tear, and if it breaks, your car could roll away and crash into something or someone. Watch this featured video to hear more about how your parking brake works. You’ll learn that it’s not necessary to push the button when setting your handbrake. You only need to push the button to lower the brake before you drive again. For affordable and reliable collision repair services in San Jose, you can turn to Michael J’s Body Shop. Call us at (408) 279-2070 for paintless dent repair and other collision repair services. After any car crash, the most important consideration is whether anyone has been injured. If there are no serious injuries, your thoughts will turn to the insurance company and what a hassle it can be to deal with the paperwork. That’s one reason why so many residents of San Jose choose Michael J’s Body Shop. For more than two decades, our auto body shop has been busy building relationships with auto insurance providers to give our customers the best possible experience. We’ll help you figure out your coverage. If there’s one thing that just about everyone can agree on, it’s that auto insurance is confusing. 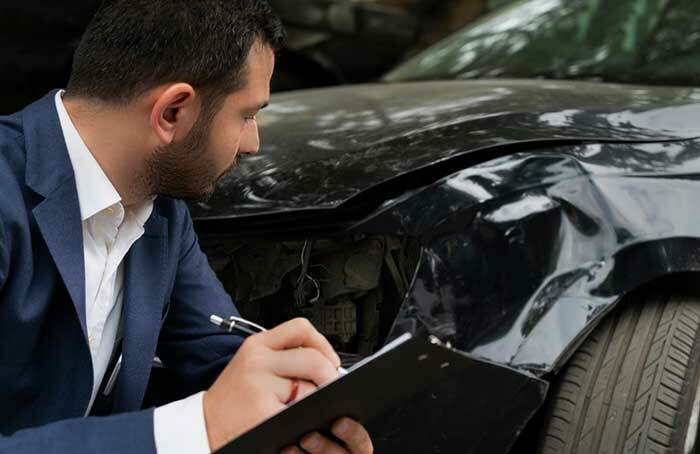 If you aren’t sure which collision repairs are covered or what your deductible is, just call Michael J’s and chat with one of our friendly experts. We’ll be glad to help you sort through the confusing terminology in your insurance policy so that you know exactly what is covered and what you can expect to pay. We’ll handle most of the paperwork for you. Whether it’s hardcopy or virtual, paperwork is always a pain. We know you don’t have time to deal with it, especially since the inconveniences of a car crash are already putting a strain on your schedule. We can give you a helping hand with the insurance paperwork. Just give us your claim number, claim representative’s name, and the phone number of your insurance provider. We’ll chat with the insurance carrier for you (and deal with the adjuster and appraiser!). People often find it nerve-wracking to talk to the insurance carrier reps. It’s hard to know what to say and what not to say. We’ll gladly handle most of the communication with your insurance carrier for you. Our auto collision center will even liaise with the insurance adjuster and appraiser! Here at Michael J’s Body Shop in San Jose, it’s important to us that our customers have a hassle-free, positive experience, and get back on the road quickly. Call us today at (408) 279-2070 and let us know how we can help you. Ask us about our free pick-up service, rental car assistance, and extended business hours!